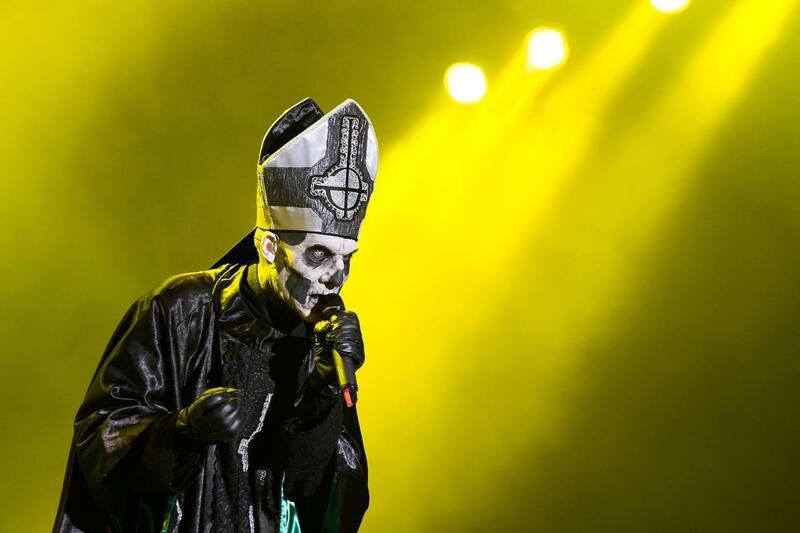 Ghost - The Band Moda Center at the Rose Quarter, Portland, Oregon, USA Cheapest in Portland! This event has the cheapest Ghost - The Band tickets in Portland available on our site. Ghost Budweiser Event Center, Loveland, Colorado, USA Cheapest in Loveland! This event has the cheapest Ghost tickets in Loveland available on our site.